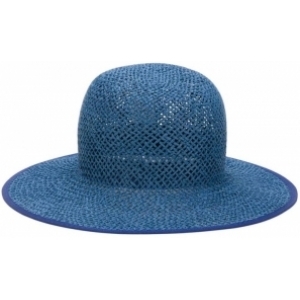 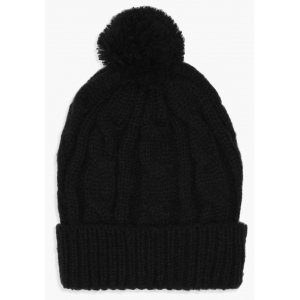 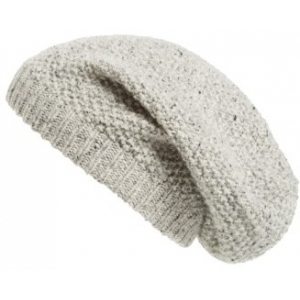 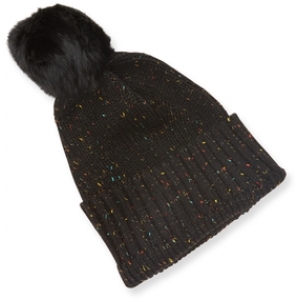 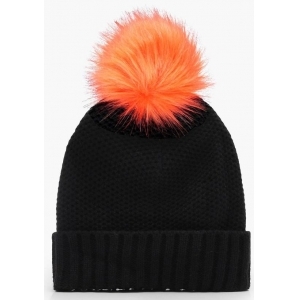 Kenzo Signature Cap in B..
boohoo Hetty Cable Knit .. 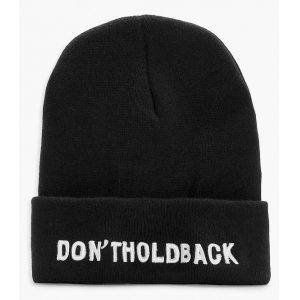 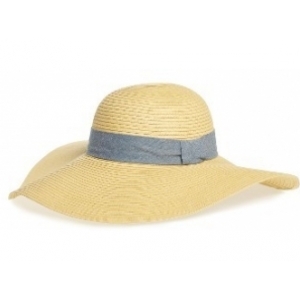 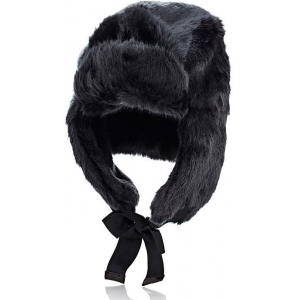 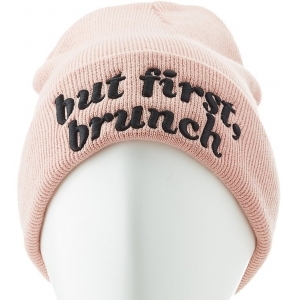 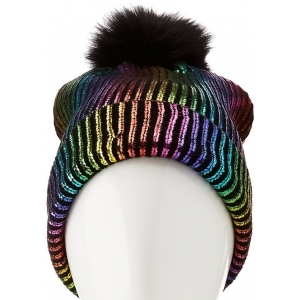 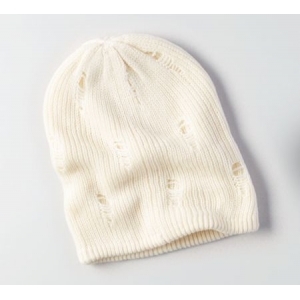 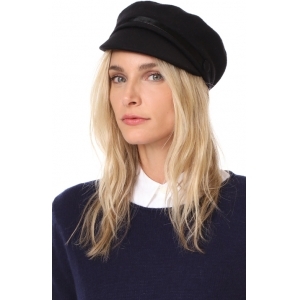 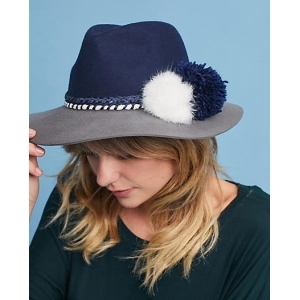 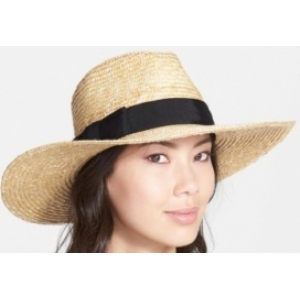 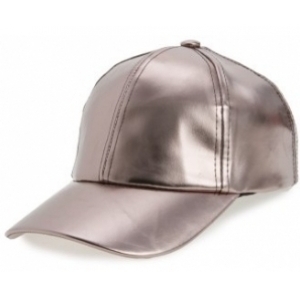 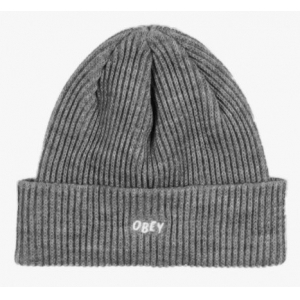 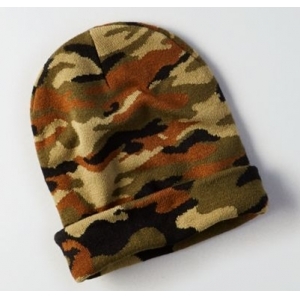 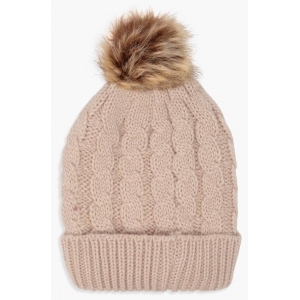 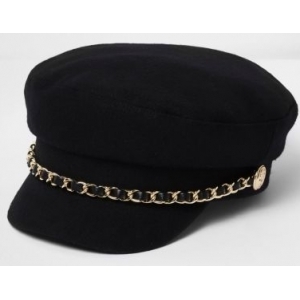 FOREVER 21 Ribbed Knit B..
Hat Attack HAT ATTACK WO..
boohoo Ellie Don't Hold .. 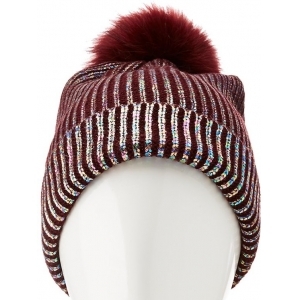 FOREVER 21 Ribbed Knit P..
Metallic Rib Knit Pom Po..
boohoo Alice Cable Knit ..
Eugenia Kim Lina Bow Bea..